We're a group of women dedicated to increasing Ahavas Yisrael throughout the world. With the rise of terrorism, anti-Semitism, emotional struggles and spiritual suffering, the need to love your fellow Jew is more important than ever. Join us in changing the world for the better. We inspire Jewish women through weekly group lessons that cover a range of issues and topics. Each prepared 20 minute lesson inspires thoughtful discussion in a warm social setting and ends with the goal of helping women "stretch" themselves and make a positive difference. Join a group. Start a group. Become a group leader. There's no limit to what you can do to positively impact the world with the AY Project. Unite your community, create a personal support system and start incorporating our practical lessons and exercises into your daily life. Be the change you want to see in the world. Create a new group now. Our library of lessons includes weekly discussions, stories, questions and exercises focused on a range of world issues. Click on an icon below to find the sample lessons. View all lessons by starting or joining a group for free here. Become adept in Ahavas Yisrael. Devote just 20 minute to each AY lesson and feel more connected to your friends, family and your own growth potential! This series delves a little deeper into each Ahavas Yisrael topic and devotes three weeks per topic. These are designed to take 20 minutes. 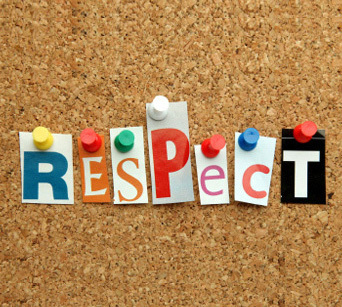 Utilizing the timeless wisdom from Pirkei Avos (Ethics of our Fathers), this series offers additional ways to improve our thinking regarding our relationships with others. The issur of Lo Saamod Al Dam Reiacha prohibits us from standing idly by when a fellow Jew is in danger and we are in a position to save him from that danger. The Mitzvos of Lo T'save and Lo Sachmod forbid us to desire another Jew's possessions and to take measures to acquire them. The Mitzvos of lo sikom and lo sitor prohibit us from taking revenge against someone who has wronged us physically, monetarily or verbally, as well as from bearing a grudge against him in our heart. The Case Of The Stolen Bicycle. I loved my brand new 10-speed bike, a shiny black Diamondback. I would ride around after school and visit my friends. The Torah teaches us to not desire someone else's possessions. It says of a person who is envious ‘His entire life is pain, and he will never be happy' (Sota 9). Introduction to the Ahavas Yisrael Group. Learn what we are all about, our basic lesson, and an introduction to ahavas yisrael on a global scale. Five Town Chabura started a hospitality gemach for people who need a place to sleep or eat for Shabbat or Yom Tov can call four dedicated numbers and be set up anywhere in the Five Towns. 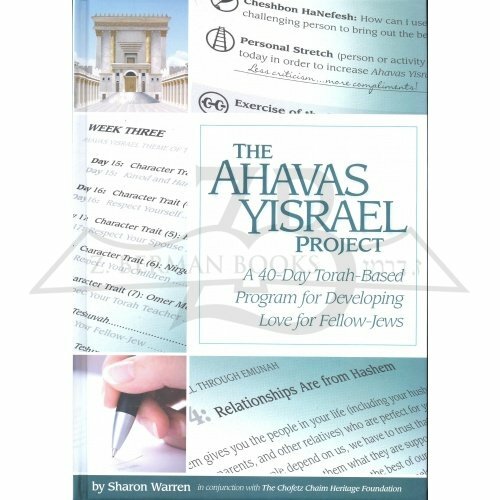 Show your support for your local program, or the greater global Ahavas Yisrael Project by making a donation. We do not charge a membership fee and sustain our organization solely on donations. Your tax deductable donations help us continue our great work, free of charge.